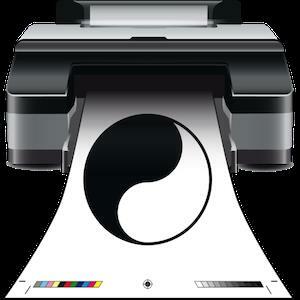 Printao 8 is Effortless Professional Printing. PrinTao 8 is a completely new Mac OS X printing solution for everyone, who wants high-quality prints on a simple and efficient way. Concentrate completely on your images and ignore complicated printer driver settings! Focus on the essentials and achieve prints in unprecedented brilliance. 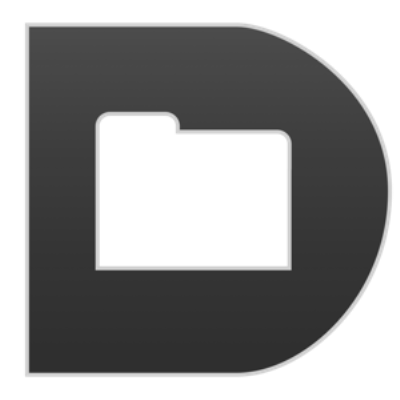 Folx is a download manager for Mac OS X with a true Mac-style interface. It offers convenient downloads managing, flexible settings, etc. Folx has a unique system of sorting and keeping the downloaded content.